PestEx is the UK's trade exhibition and conference for the pest control industry. PestEx is the UK’s trade exhibition and conference for the pest control industry. 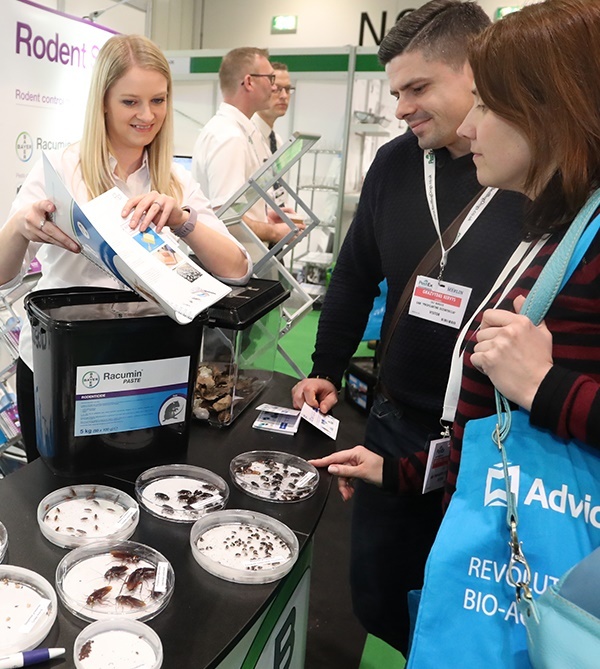 It’s the largest get together for the pest management sector in the UK. 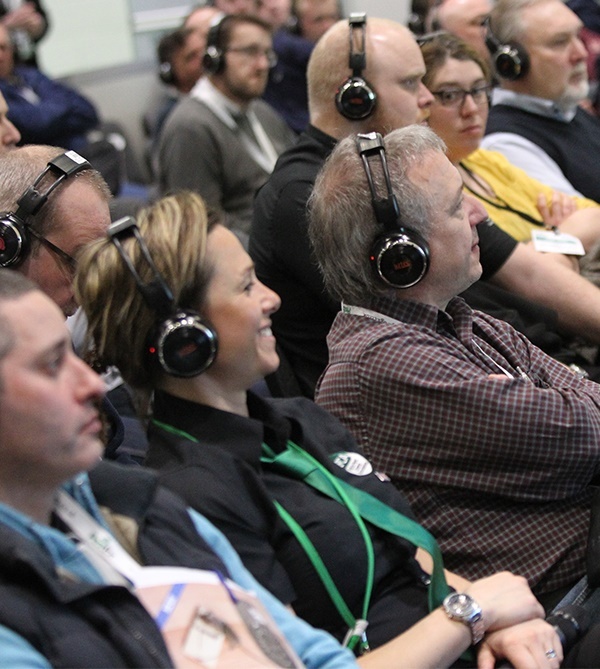 Hosted every two years by the British Pest Control Association, PestEx takes place at the ExCeL London. It's completely free for anyone interested in public health pest control to attend. 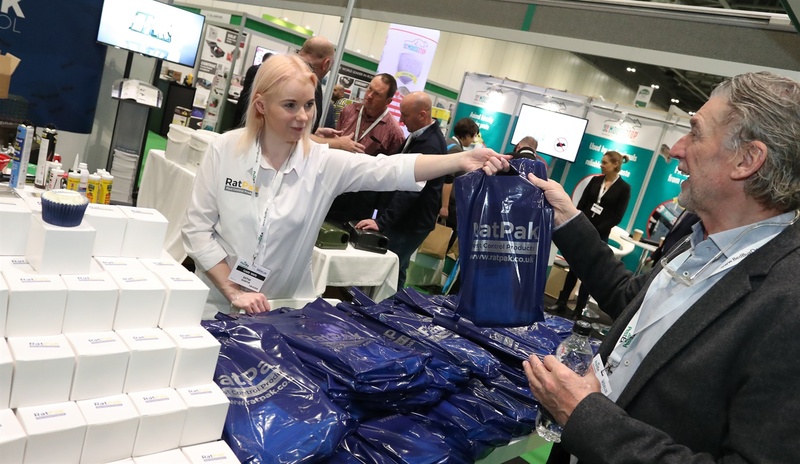 Visitors and exhibitors alike choose to connect at PestEx because of the unrivalled technical and business seminar schedule, the wide range of manufacturing, distributing, and service companies exhibiting, and the quality of delegates from around the world. Many thanks for your excellent support to not just the big pest control companies but us little ones too. We're looking forward to the next event.